This is it! 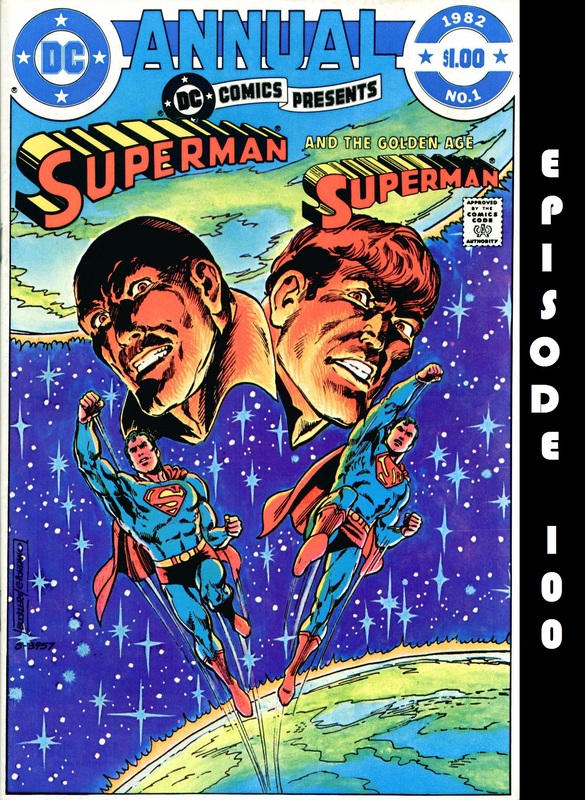 The episode 100th episode of Superman in the Bronze Age! 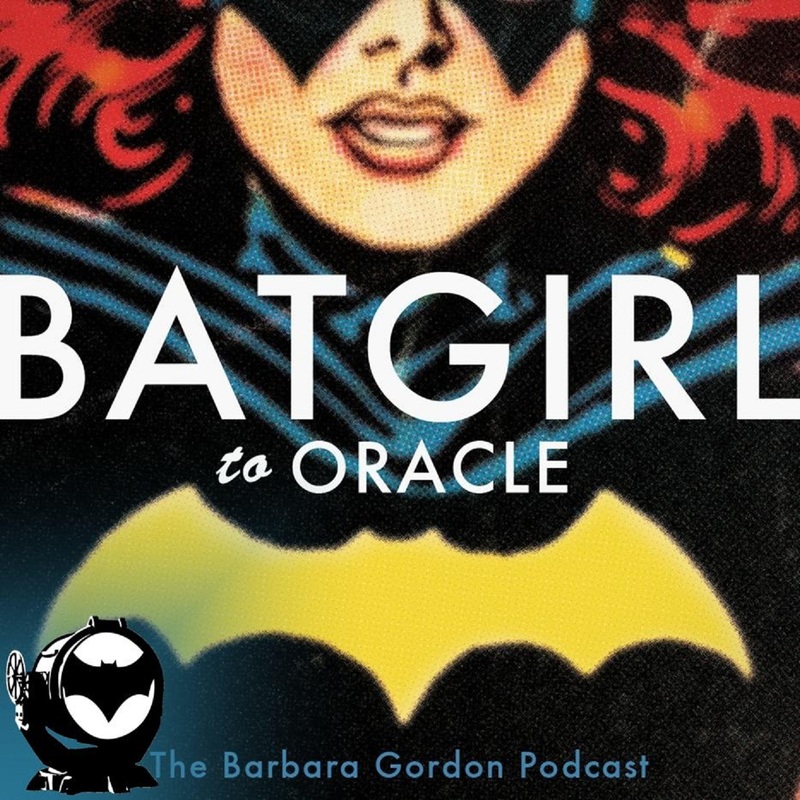 This time out, Charlie and David team up to cover a comic that is not only epic in and of itself, but it also helps set up future stories, such as a little tale known in certain circles as Crisis on Infinite Earths! 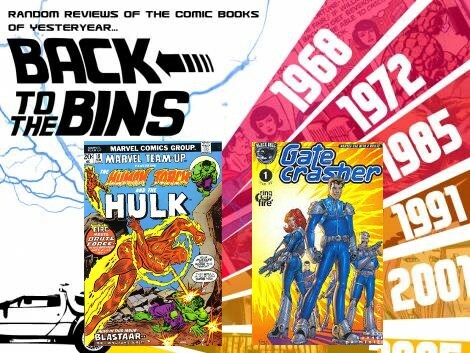 After yet another delay, Charlie and Dave return with more Bronze Age Superman goodness! 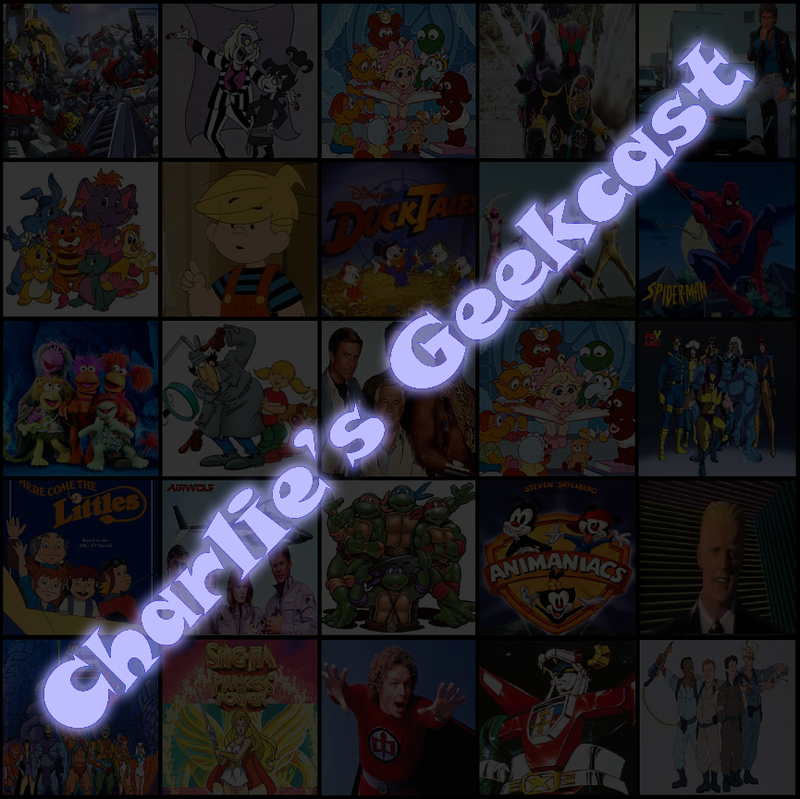 First up, Charlie covers the finale of the Parasite story before covering a story that not only introduces the Atomic Skull, but also features the return of another old Silver Age adversary. 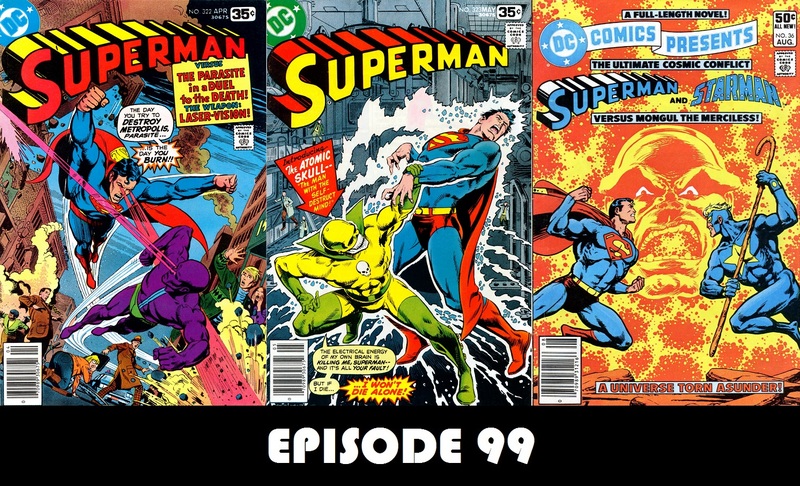 Then, Dave covers Superman teaming up with the alien Starman to battle Mongul.